Marriage, the highest and holiest commitment we make in this life, is often treated trivally. Today, many approach the marriage altar with one eye, if not both, on the exit door. As members of the Church, we may think we're "safe" from divorce because of a statistical advantage, but that is not the end of the story. We are not merely about not getting divorced—we should expect more out of marriage than that. 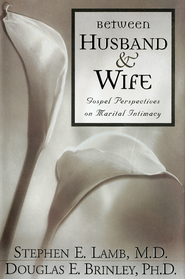 The purpose of this book is to assist in gaining the fulfillment and joy that is designed to come with an eternal union. Our Father in Heaven wants us to have heavenly joy—to experience true wedded bliss. No other relationship demands as much attention as your marriage. Yes, marriage is work! But it can and should be an enjoyable labor of love. 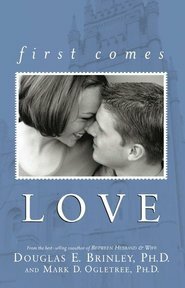 In Then Comes Marriage, authors Mark Ogletree and Doug Brinley give you the tools to begin, or begin again, to build your marriage into the joyful union the Lord desires it to be. 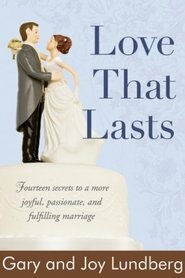 In this enlightening book, the authors combine statements from General Authorities with real-life situations and practical advice that will help couples align their priorities to achieve greater happiness in marriage. 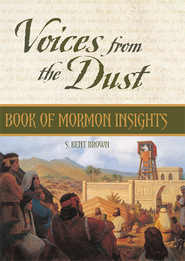 Brimming with wisdom, Then Comes Marriage is a must-read for married and about-to-be married Latter-day Saint couples who want to stay close or become closer. 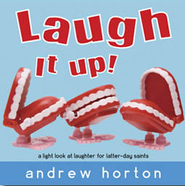 This may well be the most useful LDS marriage book you will read. Mark D. Ogletree lives in McKinney, Texas, with his wife Janie and their eight children. Mark has worked for the Church Educational System for seventeen years, and presently he is the institute director in Dallas, Texas. Besides teaching, Mark also works as a marriage and family therapist in private practice, and conducts workshops for Marriage University. He has written several articles for professional journals in the family field and co-authored several books on marriage and gospel topics.